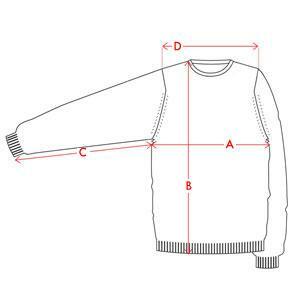 A classic round neck sweater, this simple yet extremely elegant style is the perfect all year round layer.  The superior softness of our John Smedley's Sea Island Cotton, ensures this knit is ideal to be worn next to the skin and layered with a tailored jacket or cardigan. The slim fit cut and lightweight fabric creates an elegant silhouette. Forming part of our Icons range this is a piece of everyday luxury you will return to again and again. Available in a stunning array of shades..